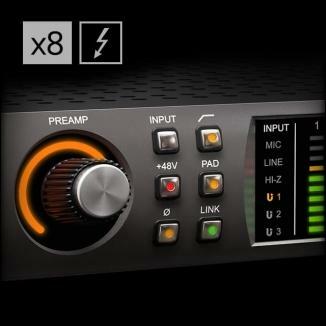 The latest software release for Soundcraft Realtime Rack is UAD v9.4.2 (available here). 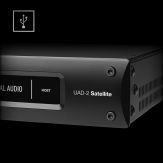 UAD v9.4.2 is compatible with macOS 10.13.3 High Sierra. 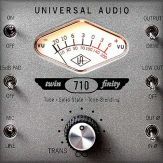 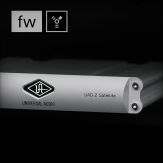 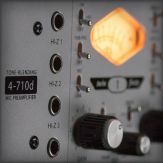 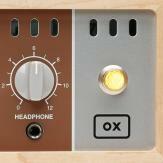 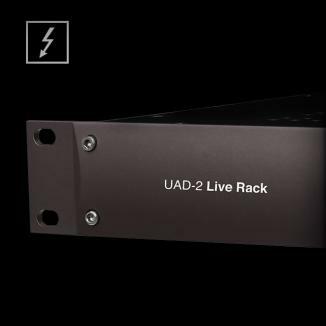 Note: UAD v9.4.2 software is fully compatible with both Soundcraft Realtime Rack and UAD-2 Live Rack. 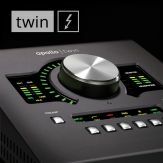 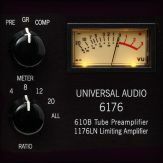 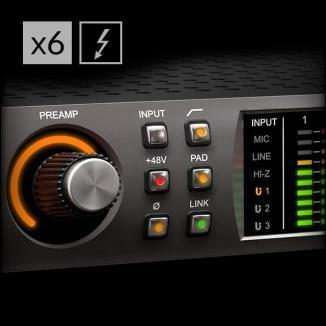 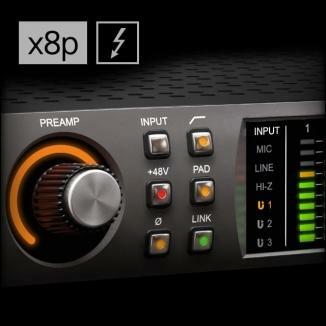 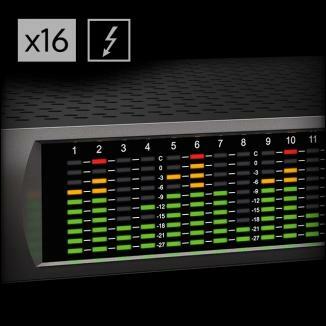 The previous software release for Soundcraft Realtime Rack was UAD v8.6.3 (available here). 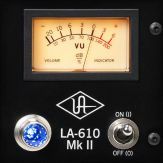 UAD v8.6.3 is only compatible with Mac OS X 10.11 El Capitan and macOS 10.12 Sierra. 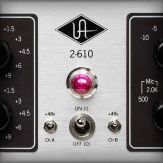 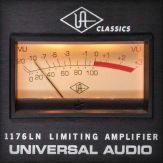 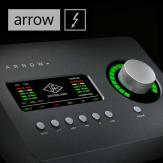 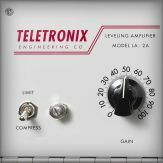 To visit the UAD Software Downloads page, click here.